Yorkshire Water are committed to being one of the most open and engaged water suppliers in the country. They want to start publishing more open data and use it to not only address issues like leaks but also engage with the public on their water supply. 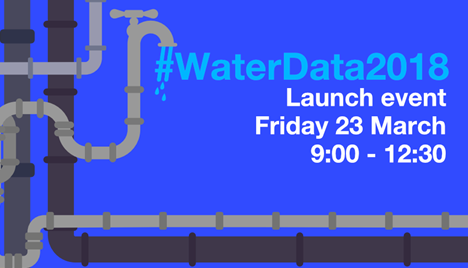 Join us on Friday 23 March for a morning session where we introduce Yorkshire Water and their plans for #WaterData2018, a 2-day hacakthon in May focused on water data.